THREE OWNERS, LOW MILES, NO ACCIDENTS. 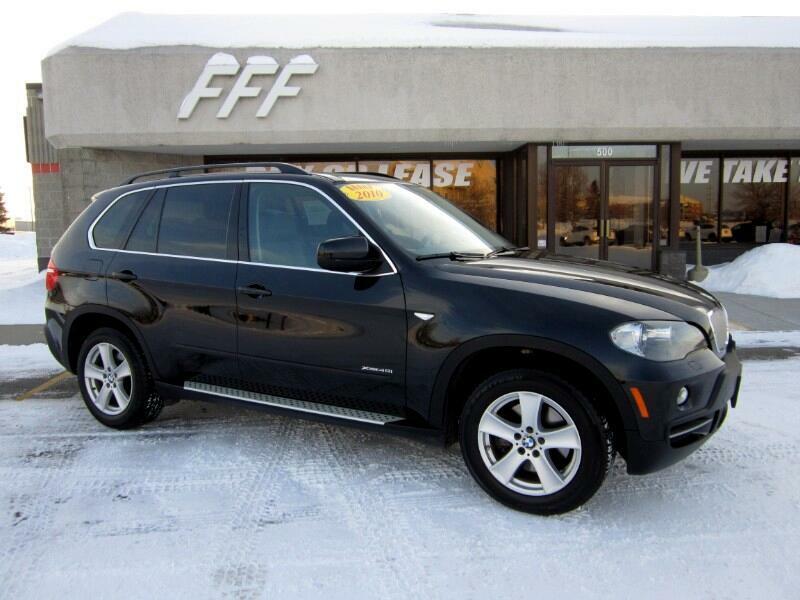 This Vehicle Has AWD, Leather Seat, Heated & Cooled Front Seats, Heated 2nd Row Seats, Heated Steering Wheel, Bluetooth, HID Headlamps, Sunroof, Running Boards. 14 CITY MPG / 19 HIGHWAY MPG. ISD : 01 / 04 / 2010.